Samrudha Sunilkumar about Miss Queen of India 2018. Miss Queen of India presented by Manappuram Finance Ltd and Powered by Sera, DQue Watches, and T-Shine. An event by Pegasus and directed by Dr. Ajit Ravi Pegasus. Simran Malhotra about Miss Queen of India 2018. Miss Queen of India presented by Manappuram Finance Ltd and Powered by Sera, DQue Watches, and T-Shine. An event by Pegasus and directed by Dr. Ajit Ravi Pegasus. Meenakshi Mamgai about Miss Queen of India 2018. 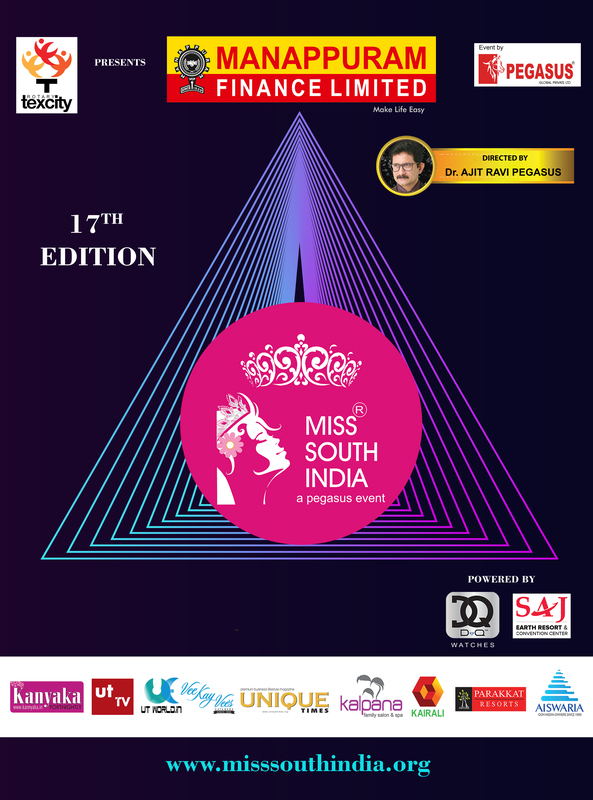 Miss Queen of India presented by Manappuram Finance Ltd and Powered by Sera, DQue Watches, and T-Shine. An event by Pegasus and directed by Dr. Ajit Ravi Pegasus. Sharanya Shetty about Miss Queen of India 2018. Miss Queen of India presented by Manappuram Finance Ltd and Powered by Sera, DQue Watches, and T-Shine. An event by Pegasus and directed by Dr. Ajit Ravi Pegasus. Saniya Ashraf about Miss Queen of India 2018. Miss Queen of India presented by Manappuram Finance Ltd and Powered by Sera, DQue Watches, and T-Shine. An event by Pegasus and directed by Dr. Ajit Ravi Pegasus. Pooja Milind Jawhare about Miss Queen of India 2018. Miss Queen of India presented by Manappuram Finance Ltd and Powered by Sera, DQue Watches, and T-Shine. An event by Pegasus and directed by Dr. Ajit Ravi Pegasus. Aishwarya Sahdev about Miss Queen of India 2018. Miss Queen of India presented by Manappuram Finance Ltd and Powered by Sera, DQue Watches, and T-Shine. An event by Pegasus and directed by Dr. Ajit Ravi Pegasus. Ravina Jain about Miss Queen of India 2018. Miss Queen of India presented by Manappuram Finance Ltd and Powered by Sera, DQue Watches, and T-Shine. An event by Pegasus and directed by Dr. Ajit Ravi Pegasus. Sandhya Thota about Miss Queen of India 2018. Miss Queen of India presented by Manappuram Finance Ltd and Powered by Sera, DQue Watches, and T-Shine. An event by Pegasus and directed by Dr. Ajit Ravi Pegasus. Priyal Girish Pandorwala about Miss Queen of India 2018. Miss Queen of India presented by Manappuram Finance Ltd and Powered by Sera, DQue Watches, and T-Shine. An event by Pegasus and directed by Dr. Ajit Ravi Pegasus.